Marc Stasik joined the Life & Health Insurance Department of Emil Rummel Agency, Inc. in 2016. He has a passion for helping others address their insurance and financial needs, and developing comprehensive plans that align their behaviors with their goals. Since 2012, he has assisted clients ranging from high net worth individuals to small business owners to retirees to young families. 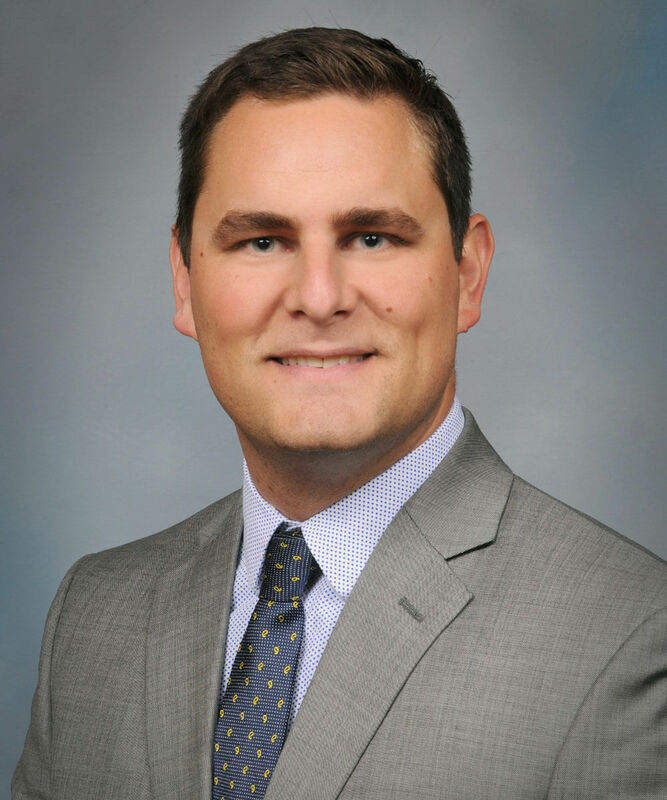 Prior to his career in insurance and financial services, Marc earned a Bachelor’s degree from the University of Michigan (Ann Arbor) and an MBA from Northwood University’s DeVos Graduate School of Management (Midland). Marc is a past-President of the Frankenmuth Morning Rotary Club, member of the Frankenmuth Jaycees, and Board Member of the University of Michigan Alumni Club. He also loves sports, and coaches football at Frankenmuth High School. Marc and his wife, Lisa, reside in Frankenmuth with their two children. We're here when you need us most. Call email or stop by.